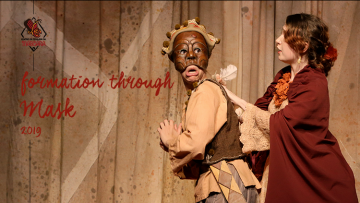 We offer a pedagogical program for professionals and students of performing arts interested in the theatrical mask and also for those who wish to start or deepen in the universe of theater. 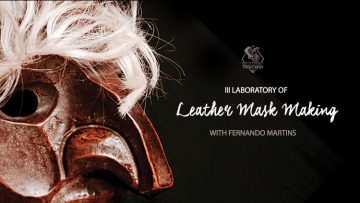 Designed for students and artists, this course covers techniques of interpretation and body play with neutral masks, expressive, larval, human comedy and Commedia dell’Arte, as well as techniques for making masks. The course wraps up with a sample of the result of the work elaborated along the modules.